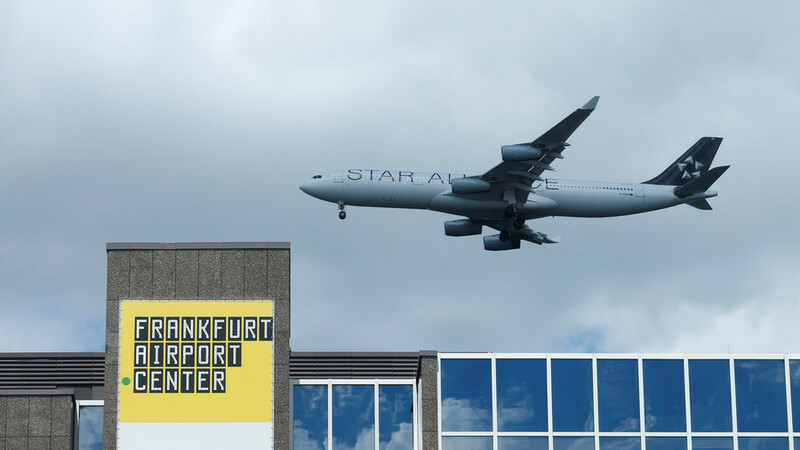 German Federal police ordered the evacuation of two areas in Terminal 1 of Frankfurt Airport on Tuesday after a man reportedly slipped past security into the boarding areas. The police said that the alert was sparked because at least one person gained unauthorized access to the security area. Frankfurter Allgemeine is reporting that a family from France bypassed security controls when the guards were distracted. The airport warned passengers that flight disruptions can be expected as a result of the alert and people were advised to check the status of their flight. Frankfurt is the busiest airport in Germany and the fourth busiest in Europe. Lufthansa was prompted to create a new flight plan because of the incident. Last month a similar breach at Munich Airport led to the cancellation of around 300 flights. Approximately 30,000 passengers were affected on that occasion. Tuesday’s alert sparked concern for some passengers and several social media users contacted the airport, urging it to provide more information.